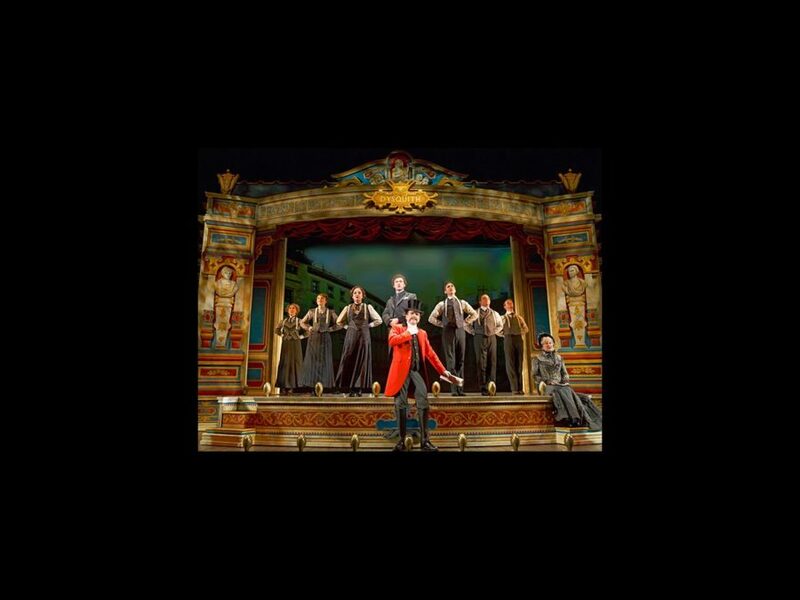 A Gentleman's Guide to Love and Murder was the big winner at the 2014 Drama Desk Awards, which were presented on June 1 at a ceremony hosted by Laura Benanti at Town Hall. The acclaimed musical comedy won seven awards including Outstanding Musical, while All the Way took home two awards, for Outstanding Play and Outstanding Leading Actor in a Play for Bryan Cranston. Hedwig and the Angry Inch and Twelfth Night were awarded Outstanding Revival of a Musical and Outstanding Revival of a Play, respectively. As previously reported, the ensembles of Will Eno’s The Realistic Joneses and The Open House received special awards, as did SoHo Rep and actress Veanne Cox. Ed Sylvanus Iskandar was presented with the Sam Norkin Off-Broadway Award for his work as a director. The Drama Desk is an organization of New York City-based critics and theater journalists supporting the development of New York theater. The Drama Desk Awards were first presented in 1955 and consider Broadway, off-Broadway and off-off-Broadway productions in the same categories.